Cookies and Squares Archives ~ feed your Cookie Monster! 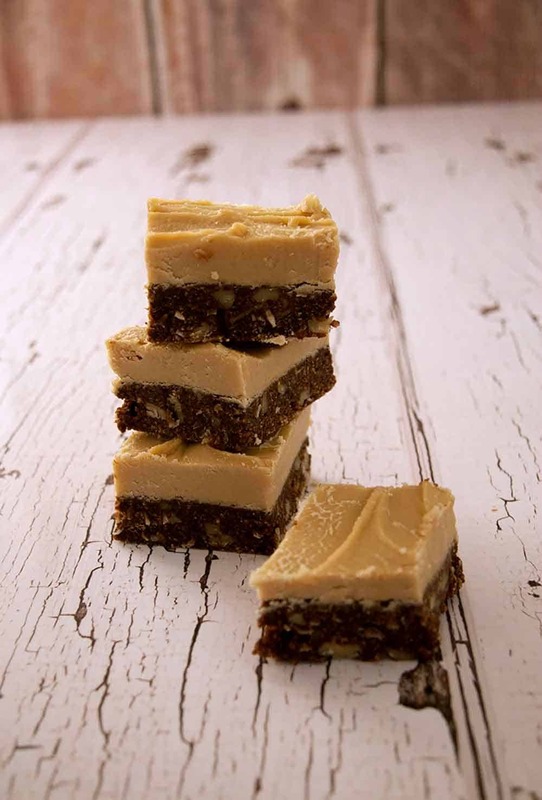 You know those amazing Date Squares they have at your local Second Cup coffee shop? The really huge ones, that are so melt in your mouth delicious! 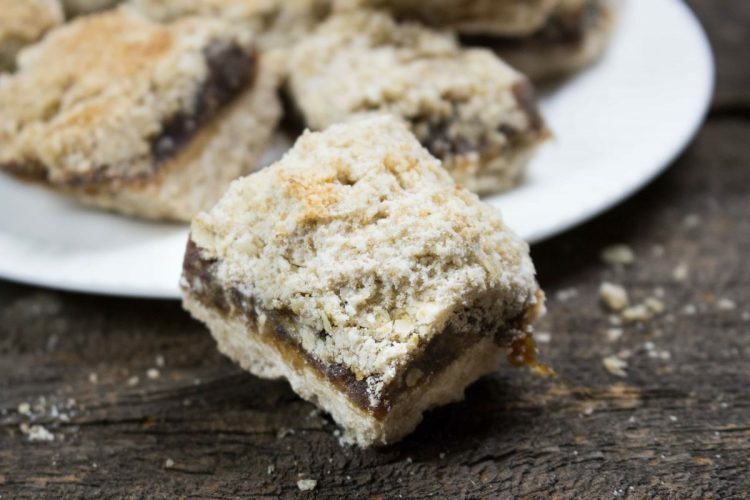 Homemade Date Squares are already Vegan, and so easy to convert to Gluten-Free! Are these homemade Maple Fudge Toffee Bars candy or cookie bars? Well that’s up to you to decide! An easy no-bake recipe that has a delicious chocolaty toffee base, smothered in creamy maple fudge. Want some?